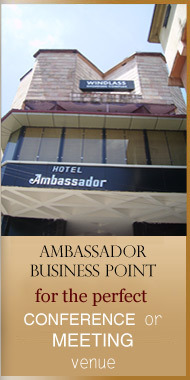 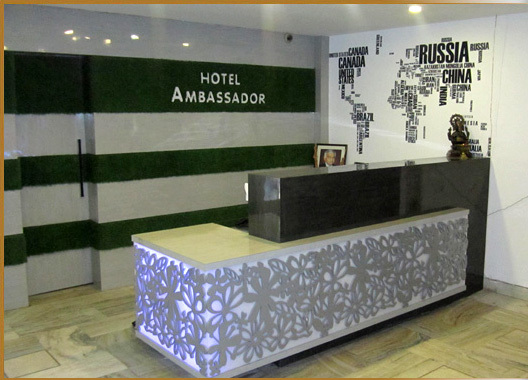 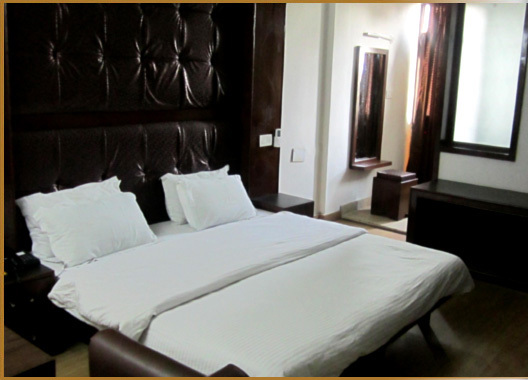 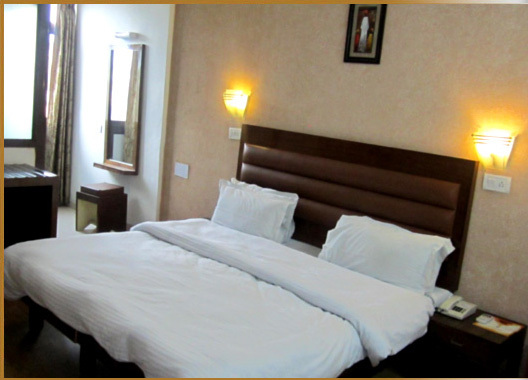 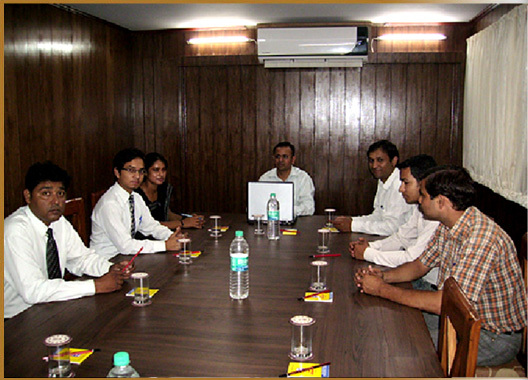 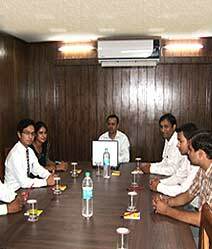 Over the years Hotel Ambassador has defined a benchmark of fine living and has expressed high standards in the art of hospitality in Dehradun. 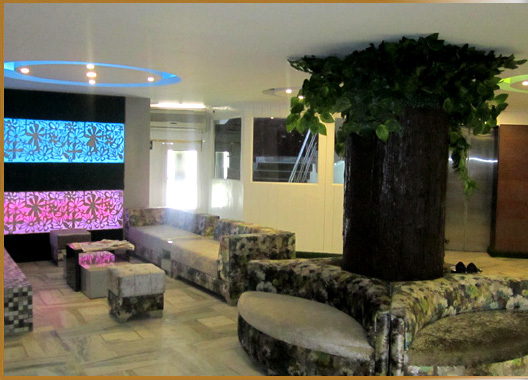 It has retained the spirit and charm of the traditions of India and has blended these with the latest technology that the industry has to offer. 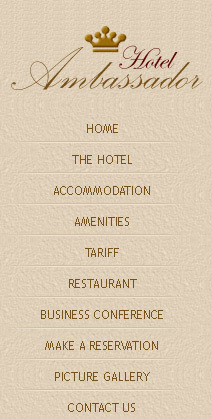 A Hotel which is indeed classic as well as contemporary. 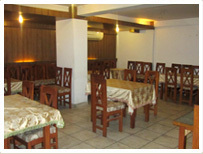 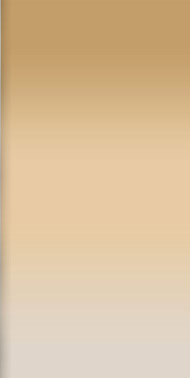 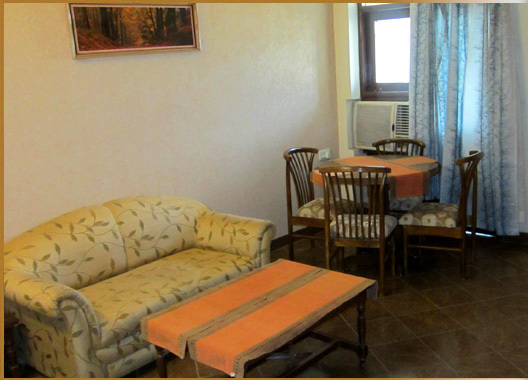 Multi-cuisine Restaurant, with live entertainment, serving North Indian, Continental, Mughlai and Chinese food. 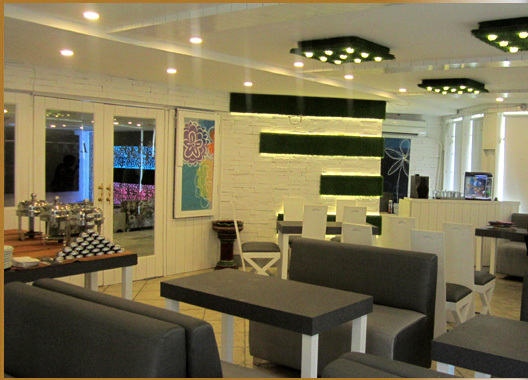 We offer a variety of cuisine's to satisfy your every taste bud cooked in your own kitchen ensuring the highest standard of hygiene.